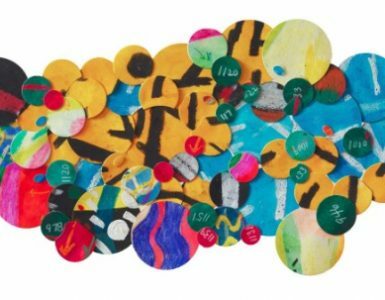 Stony Brook alumnus Mark Bridges walked away from the 90th Academy Awards on Sunday with two prizes. And one of them was an Oscar. 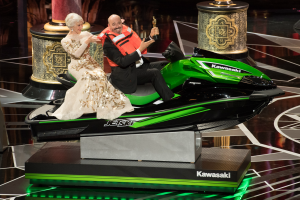 Oscar winner Mark Bridges and Helen Mirren on a jet ski onstage during the Oscars on Sunday, March 4. 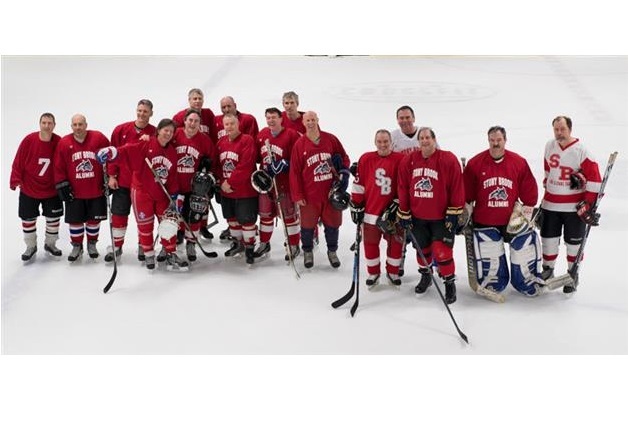 Bridges graduated from Stony Brook University in 1983 with a degree in theatre arts. VALERIE DURANT/A.M.P.A.S. The 1983 graduate won the Academy Award for Best Costume Design for his work on the Paul Thomas Anderson film, “Phantom Thread.” By the end of the night, Bridges secured a second prize to go with his golden statuette: a jet ski. In an effort to encourage shorter speeches at the 90th Academy Awards, host Jimmy Kimmel ended his monologue by promising an almost $18,000 Kawasaki jet ski to the Oscar winner with the briefest acceptance speech. Later in the show, Kimmel upped the ante by including a free trip to Lake Havasu in Arizona. Bridges’ acceptance speech clocked in at 36 seconds. At the ceremony’s end, Bridges rode out atop the massive jet ski in a life vest with the team behind Best Picture winner “The Shape of Water,” still on stage. 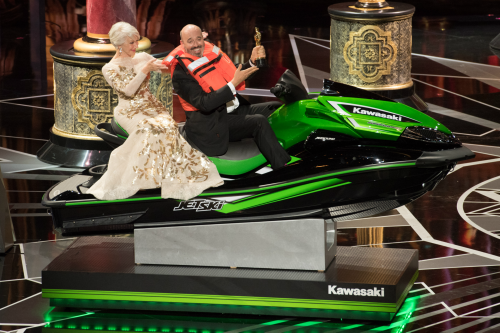 Beside Bridges on the jet ski was actress Helen Mirren, who helped introduce the gag award at the beginning of the show as the Vanna White to Kimmel’s Pat Sajak. Bridges worked with Anderson and “Phantom Thread” star Daniel Day-Lewis to design extravagant dresses for the film, which follows an obsessive fashion designer in 1950s London. Day-Lewis requested he choose his own clothes each day of shooting, Bridges told The New Yorker. In order to accommodate the method actor, Bridges designed an entire wardrobe for the star to dress from during the film’s production. The Oscar victory is Bridges’ second. He previously won for Best Achievement in Costume Design in 2012 for his work on “The Artist.” He was also nominated for his work on the 2014 film “Inherent Vice,” directed by Anderson. Bridges worked with Anderson on all of the director’s feature films. Bridges graduated from Stony Brook in 1983 with a bachelor’s degree in theatre arts. He then studied at New York University’s Tisch School of the Arts, where he received a Master of Fine Arts in costume design in 1987.